Designed to be shared amongst a group of friends and colleagues this gourmet gift basket has something for everyone to enjoy. 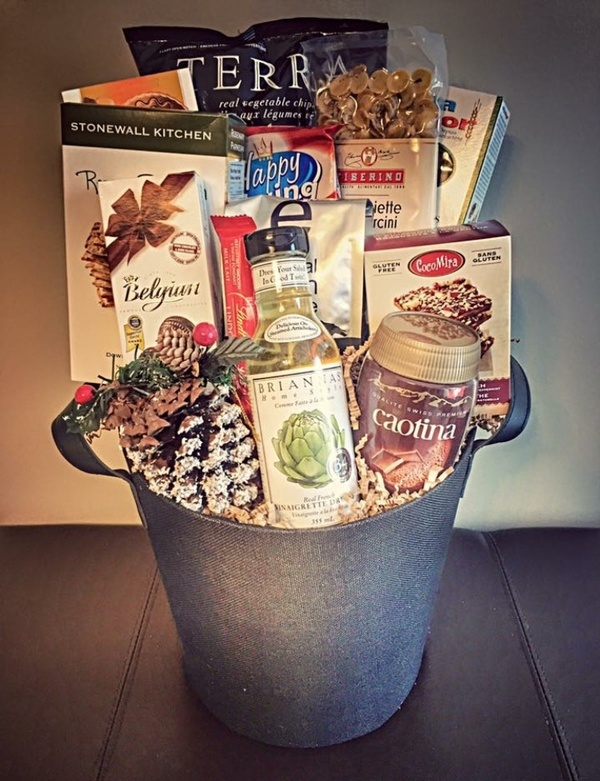 Without a doubt this gift basket is perfect for sharing with friends, colleagues, and of course your family. Business is built on contacts and networking, and showing your appreciation and respect is a wonderful way to maintain good business relations. 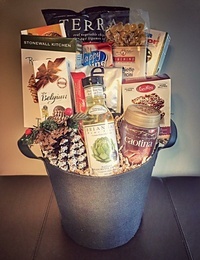 The Corporate Sharing Gift Basket is sure to leave a memorable impression on your chosen recipient. 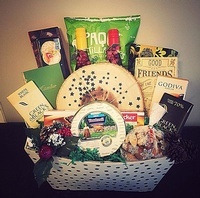 When it comes to corporate baskets, trust the experts at GlamBaskets. 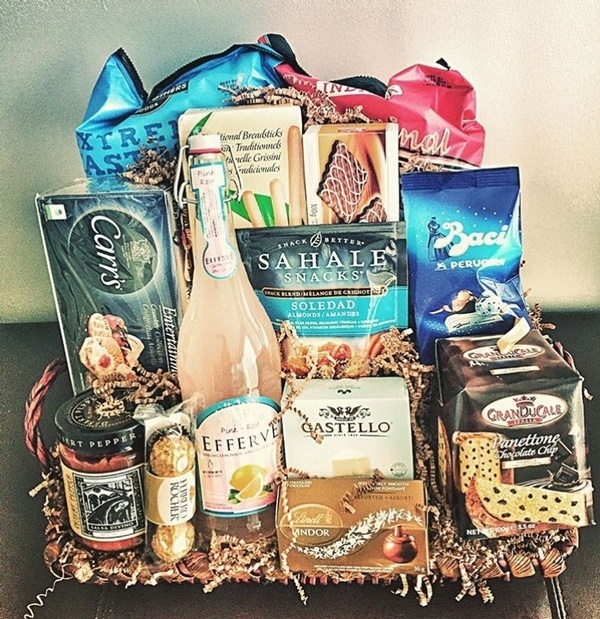 A high-style gift basket that is sure to impress anyone in the office. Find the perfect gift you are looking for, among our collection of personalized Corporate gift baskets. We provide our services across Newmarket, Toronto, Pickering, Ajax, Mississauga, Brampton, Barrie, the entire GTA and surrounding areas.